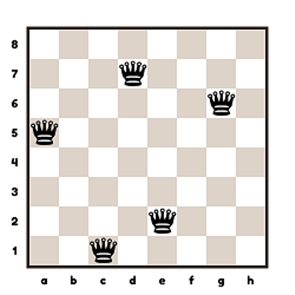 The First Rank Newsletter tracks developments and ideas in the teaching of chess in schools in Europe. The second edition covers Fox and Hounds, Albania, Across the Board, Loyd puzzle. Continue reading"First Rank Newsletter 6th Edition"
Continue reading"First Rank Newsletter 4th Edition"
Continue reading"First Rank Newsletter 3rd Edition"
Continue reading"First Rank Newsletter 2nd Edition"
First Rank – The Very First Newsletter! 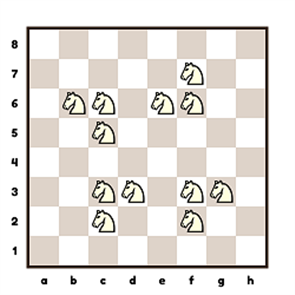 The First Rank Newsletter tracks developments and ideas in the teaching of chess in schools in Europe. Continue reading"First Rank – The Very First Newsletter!"